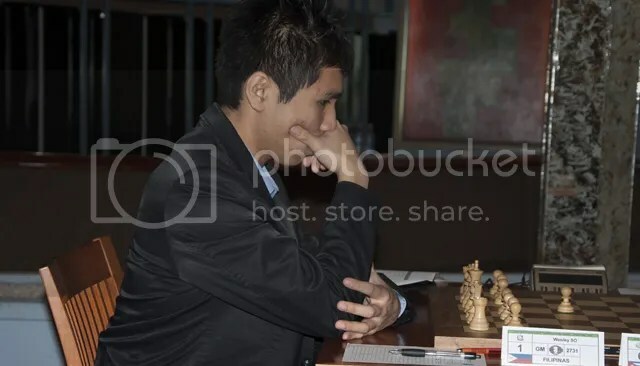 Wesley So Vs Francisco Vallejo on their Spanish Game: Berlin Defense. Berlin Wall J. Rogers Line (C67), Wesley penetrated the Berlin Wall with superb positional play and shattered the wall with an extremely smooth and precise play. The 22. Nd6+ (a knight sacrifice) was a shocker that surprised so many kibitzers & chatters alike. After white’s 42. e6, the 2001 winner Vallejo Pons (2700), Spain’s top ranked hyper-GM & ranked Nr. 47 in the world, resigned his position. 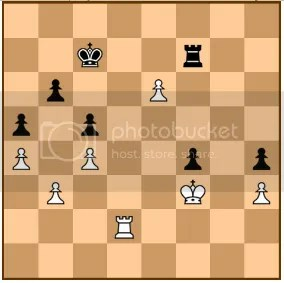 In the other 2-boards, between Zoltan Almasi (2693) – Leinier Dominguez (2768) and Lazaro Bruzon Batista (2682) – Vassily Ivanchuk (2753) ended in drawn positions. Live ratings of GM Wesley So (PHI)2731) and his scheduled opponents until R10.